This page contains a collection of technical sharing on Windows Server, security related articles, tips & tricks, useful tools and more. For now you should have a better understanding on how all the element connect together. On this articles, you will learn on how to configure the cluster disk and also some cleanup on the network configuration. On this session, we will proceed with the creation of the cluster. In the previous post, we use the option validate the cluster configuration and now we are using the create cluster option as shown per screen. 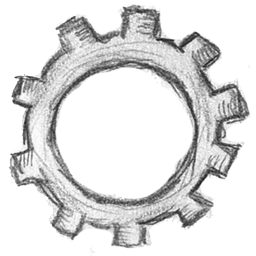 The steps we have perform is here it is a check against the configuration we have and making sure we have all those in place before we use it in a production environment. 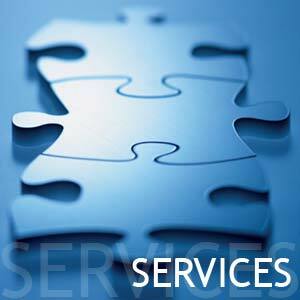 What does it help is provide you an overview of the areas that you need improve covering the storage, network and etc. In the previous post, you have learn how to install clustering features via server manager and powershell. You did see which one that can help you more to perform an implementation. 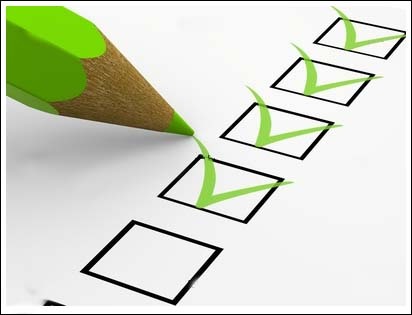 While on this round, I will show you how you can perform a validation. Till now, I hope you did follow the rest of the configuration and you will see that , it is extremely easy to build a lab in a single PC.On this session, we will need to prepare the rest of the configuration. 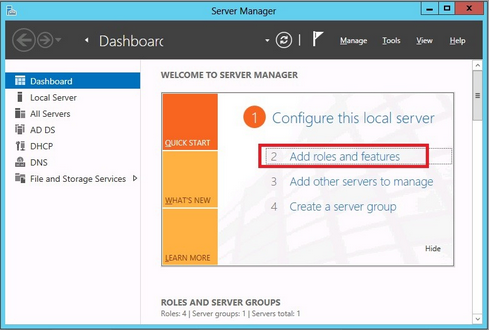 This round we will need to install failover clustering features in windows server 2012. We can install both of the features either by using server manager or powershell. In the first half of the screen , I will show you how to install the clustering features. You will need to install this to the server with the hostname FS1 and FS2. Facebook have become a more common tools for social, sharing and also part of the marketing tools. However if its not been manage well, some other factor of security might be a shown concern. For example, do you want to let the public internet to search and to know who are your parent is and what are those activities. To help and protect the privacy for all of the individual, each of us must have a responsibility to ensure everyone is protected in the internet. To do so, please start to share this practices to all of your member and friend. 1) PLEASE place your mouse over to the name of the person that you would like to protect (without clicking), a window will appear. 2) Move the mouse on "Friends" (also without clicking), then down to "Settings", click here and a list will appear. 3) Click "Comments and Like" and it would thereby remove the CHECK. By doing this my activity amongst my friends and my family does not become public. Stay tune with my next articles. Let us know what you though , learns and hope for next articles!. Connect with us on GOOGLE+ , TWITTER and FACEBOOK. Centralized access is an important aspect in the security arena and its getting more and more common. Since this is part of building up a central access authentication for the lab. 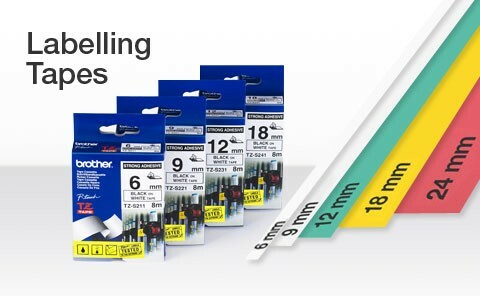 I am going to walk you through all over the screen, so that you are more prepare on the changes. 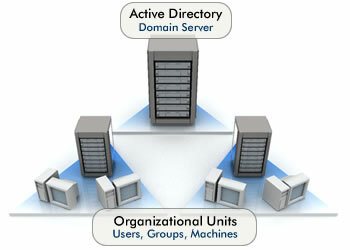 As there are few revision have been made on the Active Directory since from the Microsoft Windows Server 2000. The complexity of setup is getting more and more simpler. In the previous version we are getting to know that the command dcpromo it is part of the starting point. With the new revision, dcpromo have been removed. 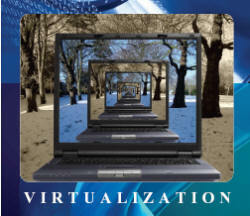 Virtualization it is not something new when you talk about the new technologies. On this articles, I am going to show how you should plan and configure you hyper-v so that you can well prepare for the rest of the lab activities. With a limited budget and a high curiosity on the technology, have ever you wonder how you can achieve that?Since the Windows Server 2012 was released, there is a lot of people are looking forward on performing a testing over the software feature, but to create a test lab, it might be difficult if you only have a single PC. On this articles, I will share how you can built your own lab for the storage testing purpose. I have also draw a diagram for you on how it should look like and what are the component that you required. As for now I will presume you have a better understanding on how to extend the size of the storage.On this round of the articles, I be sharing on how to extend the disk space in storage spaces. the command we use the get the storagepool friendly name which is SPN as per above. For some of you who have following my previous blogs on how to create storage spaces, you might know what it is all about. But for the new readers who have just bump into this, you might want look into how to configure storage spaces. For this round, I am going to show you how to extend the storage spaces by utilizing the existing disk space. Your contribution is show in the yellow dot.